Last year, Nintendo made some of its Wii and GameCube games playable on the NVIDIA Shield in China. Among them is The Legend of Zelda: Twilight Princess, which is running on a fully functional GameCube emulator. The game already looked slightly better than it did on the original console, but a recent update now makes it even better than it does in the HD remaster. 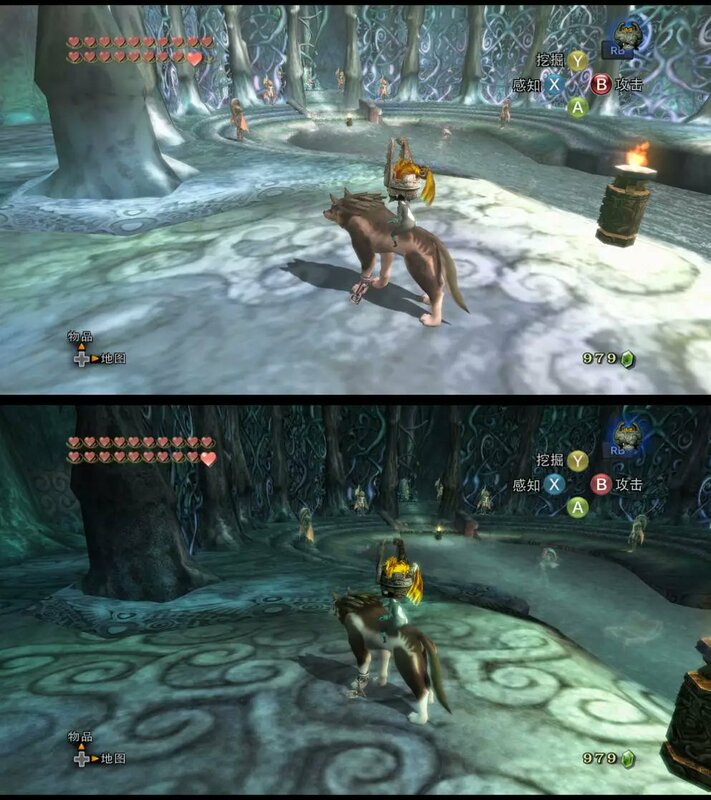 Chinese Nintendo recently reported that The Legend of Zelda: Twilight Princess recently received a major graphical update, which has been made through deep learning. According to NVIDIA, the quality of over 4,400 textures has been improved. The improvements are major, and make the game look considerably better. Several Nintendo games are currently playable on the NVIDIA Shield in China. Alongside Zelda Twilight Princess are Super Mario Galaxy, New Super Mario Bros. Wii and Punch-out!!. We don’t know if the other games have received the same update that Twilight Princess received, but we should hear more about the matter soon. While older Nintendo games are playable on the go in China with the Shield, Nintendo Switch users cannot enjoy classic games yet, outside of the selection available in the NES – Nintendo Switch Online app. Today, the app has been updated with two new games and two new SP versions of already released games.